To start my blog, I would like to introduce myself. I’m a policy-maker. I used to be a punk rocker (Shonen Knife) but gave up and became an official of the Japanese government. 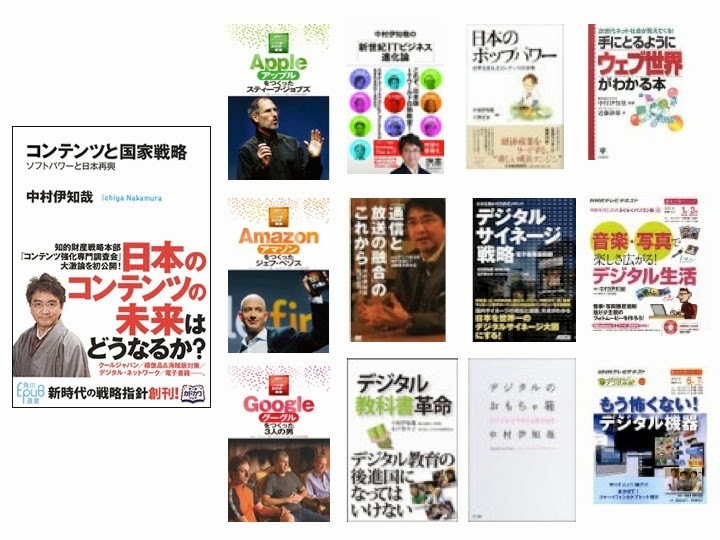 For 14 years, I made IT policies in the government and it has been 15 years since I started working for universities (MIT, Stanford, and Keio). It has been 30 years since I transformed from a creator who expresses and invents in their own style into a producer who creates environments and societies for them. I have always been a policy maker throughout my whole life. Even though I’m a policy maker, why did I go from the government to universities? This is because I felt that there was a limit to carrying out policies if I stayed in the government office. I thought it was difficult to implement global and dynamic socioeconomic policies without borders because of the top-down structure of the government, subordination to politics, and the logic closed to the state. The MIT Media Lab, where I worked as a visiting professor after I left the government, was partnering with 150 corporate sponsors at that time and was not only a factory of business, service and products, but also like a breeder reactor that sends out political messages. The $100 computer initiative has been accepted by 35 countries all over the world, most of which are development countries. The Stanford University, where I worked as the director of the Japan Center 4 years after that, is even closer to politics and economics than MIT. Professor Condoleezza Rice has taken part in the Bush administration and his son and the Chancellor, John Hennessy, contributed greatly to the company development as a director of Google. 4 years later, I joined the Keio University, which was trying to design media-related graduate programs. I may seem like I have been doing random things that are completely different. But what I want to do has always been consistently the planning and implementation of media-related policies. Moreover, not only is my key role to propose policies, but I, myself, also design organizations and projects and implement them. My mission is to create a platform for industry and academia. What I have been doing since I joined Keio is to create policies. I have been working on the planning of the media convergence system, content system, IT zones, education information technologies until they are put into practice. Media development through the cooperation of the industry, government, and academia, such as digital signage, is also underway. I have also been working on policy-making projects, such as promotion of digital textbooks and development and provision of creative workshops for children. As the engine for such movements, I have established organizations that are suitable for such activities; for instance, consortium of companies, institutions, NPOs, and joint-stock corporations and I have been engaged in running of the businesses as well. I will introduce what such a policy maker has been up to little by little. Sharing your though once per week in English might be good Policy as well.